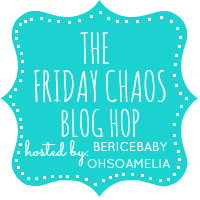 The Friday Chaos Blog Hop #37 - Link up your favourite posts! exercise routines lets check out each independently. I read your Great Article. There have great news for every visitor. I like your blog and analysis about it. Thanks for your Posting. 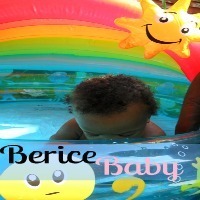 Enjoy Entertainer Please see the link- radio streaming hosting.